What were our most popular floor plans in 2014? Find out which plans our home buyers loved this past year! 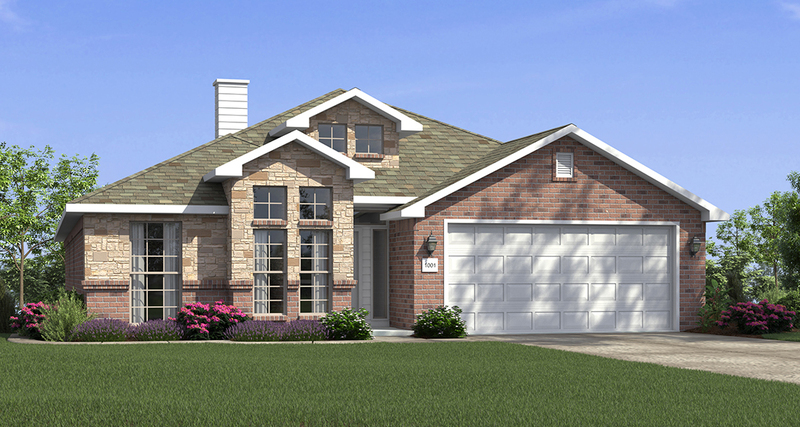 The Nancy not only has a great stone and brick exterior, but inside she boasts an entryway with 10-foot ceilings and a large living area. The master bathroom features two closets, a separate tub and shower and ample counter space. 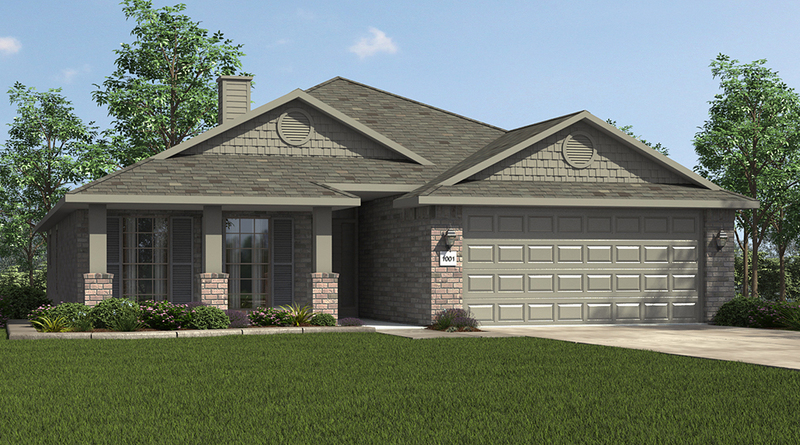 With a perfect front porch and large bedrooms, the Kori rivals the luxury of a larger floor plan. She offers plenty of natural light in the dining area and a corner fireplace in the living room. Walking into a Kira, you’ll instantly see why she was a 2014 favorite. 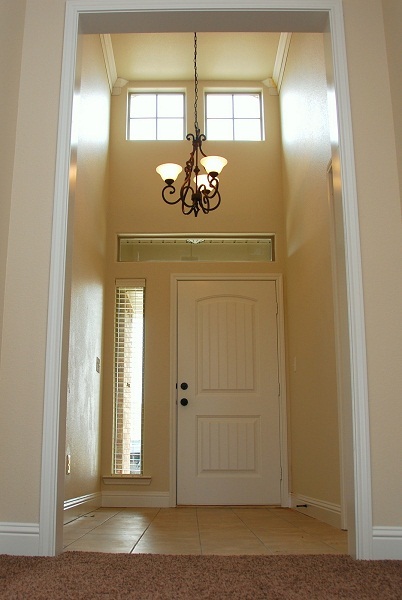 The eye-catching entrance is a hit in this open design floor plan. In addition, the master bathroom features his and her vanities and a grand closet. The Kira’s entrance allows for great natural light. 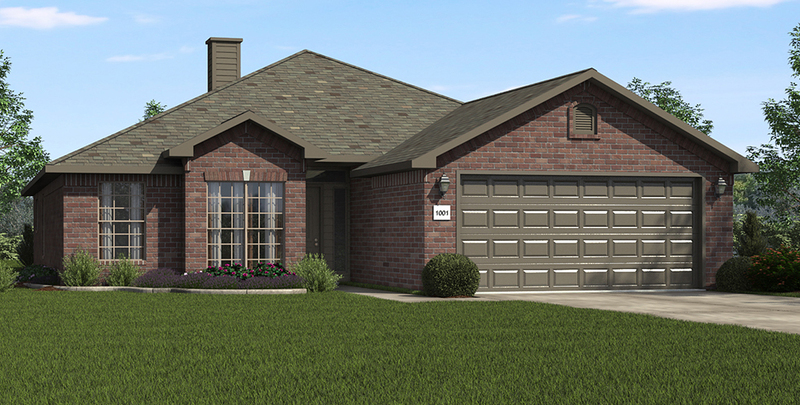 The Mary Alice features an all brick exterior, corner fireplace and large bedrooms. She also has a separate tub and shower, and two closets in the master bathroom. 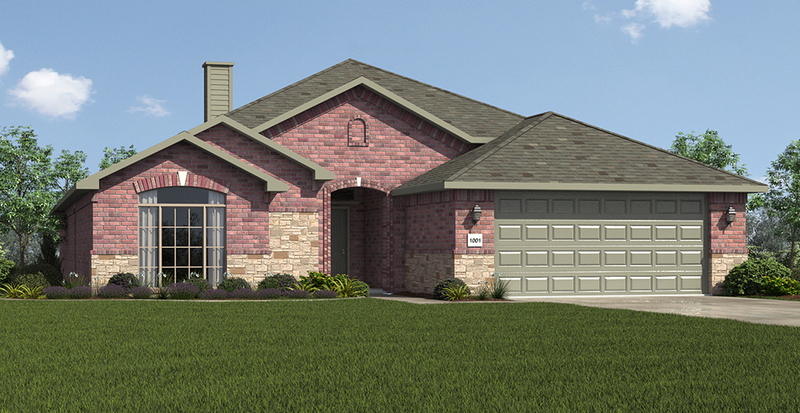 With four bedrooms and three bathrooms, the Gabriella has plenty of room for a growing family. 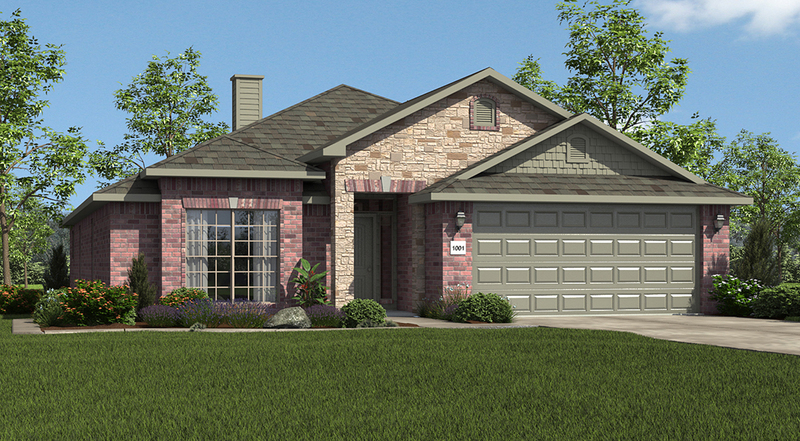 The Gabriella is also available to build with a side entry garage. 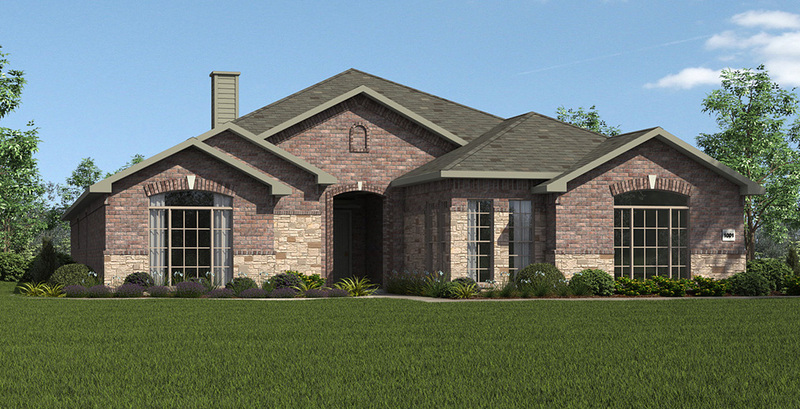 The Gabriella shown here with a side entry garage.